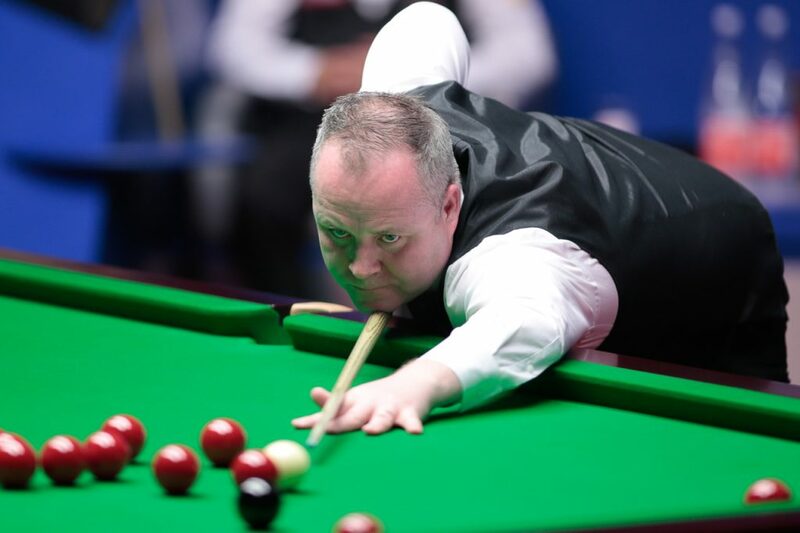 John Higgins holds a 5-3 advantage over Barry Hawkins after the first session of their Betfred World Championship semi-final, but was pegged back by the Hawk after leading 4-0. The Wizard of Wishaw is competing in a remarkable eighth Crucible semi-final, although this is Higgins’ first trip to the last four since he claimed the title in 2011. 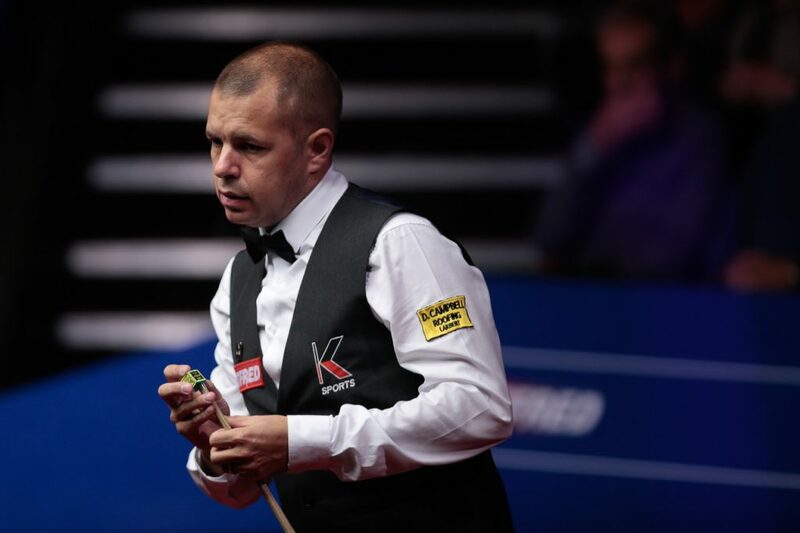 Hawkins has established himself as one of the most consistent Crucible competitors in recent times. He’s now made the one table setup in four of the last five years. It was the four-time World Champion who looked more comfortable on snooker’s biggest stage early on this evening, as the Hawk struggled to settle. However, Hawkins battled back to leave the tie finely poised. The opening exchanges were fragmented, but it was Higgins who managed to make the most of his opportunities. He moved into a 3-0 advantage courtesy of breaks of 63 and 59. There was a dramatic frame before the interval. The 41-year-old Higgins had looked set to take the frame after compiling a run of 69. He broke down and allowed Hawkins back to the table to make 59. He missed a tricky final pink and left a simple pot for Higgins to go 4-0 up. The interval came at the right time for the World Grand Prix champion, who upped his game when the players returned. Hawkins made breaks of 62 and 71 to halve his deficit at 4-2. Higgins claimed the seventh frame to go three ahead, before the Hawk snatched a vital last frame on the colours to end the day 5-3 down. They return tomorrow at 2:30pm for their second session.